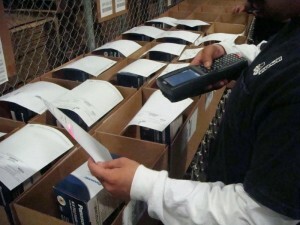 San Jose Distribution Services has been in the forefront of pick and pack fulfillment services for over thirty years. 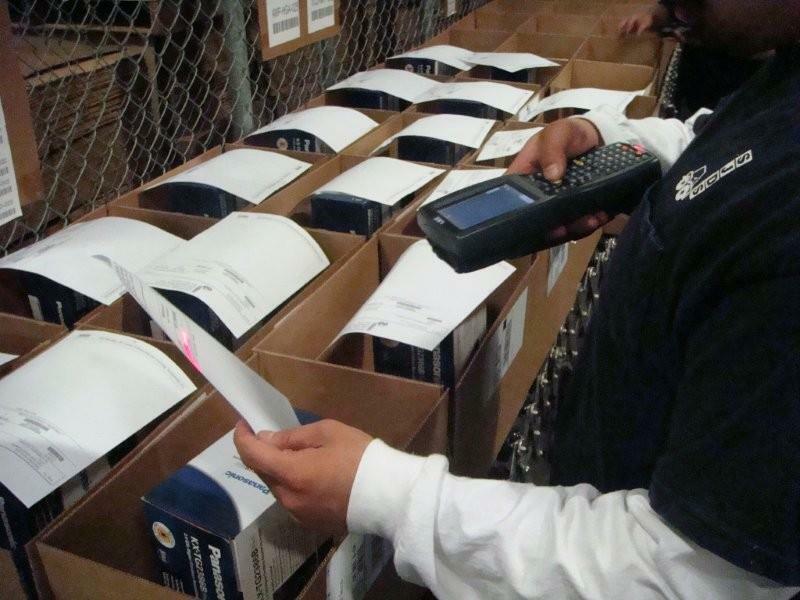 A history of handling customer’s products with inventories ranging from the 100 to 4,000 skus, San Jose Distribution Service’s pick and pack fulfillment services include: repackaging, relabeling, UCC labeling, kitting, returned goods processing, barcoding, inventory management and same day shipping. Our warehouse management system tracks your inventory from the time it is received at San Jose Distribution Services to the time of redistribution to your customer. Instant order status, receipt status, inventory status, shipment and replenishment tracking, gives you all the necessary data information tools to run your business efficiently and effortlessly. Retail compliance has become a significant challenge in the supply chain with the emergence of new technologies such as EDI and UCC-128 labels. Many of the nations leading retailers are demanding that vendors integrate these technologies into warehousing and distribution. San Jose Distribution Services has a proven track record complying with these standards for current and future customers. Rest assured that we’ve worked and complied with procedures instituted by leading retailers such as; Costco, WalMart, Walgreens, Safeway, Macy’s, TJ Maxx, Ross, Target and many more. Over 50 Years of Experience Handling Diverse Products. San Jose Distribution Services has provided third party warehousing for the following products and industries; semiconductors, software, electronic devices, pharmaceutical, raw materials, packaging, glass bottles, retail displays, lighting, air conditioning, heating, lumber, OSB, plywood, newsprint, pulp board, solar panels, soft drinks, water, olive oil, tea, canned fruits & vegetables, rice, quinoa, cereal, ginger, health supplements, furniture, retail clothing, hot tubs, surfboards, kayaks, office supplies, paper materials, toys, games, communication products, food commodities and many more.